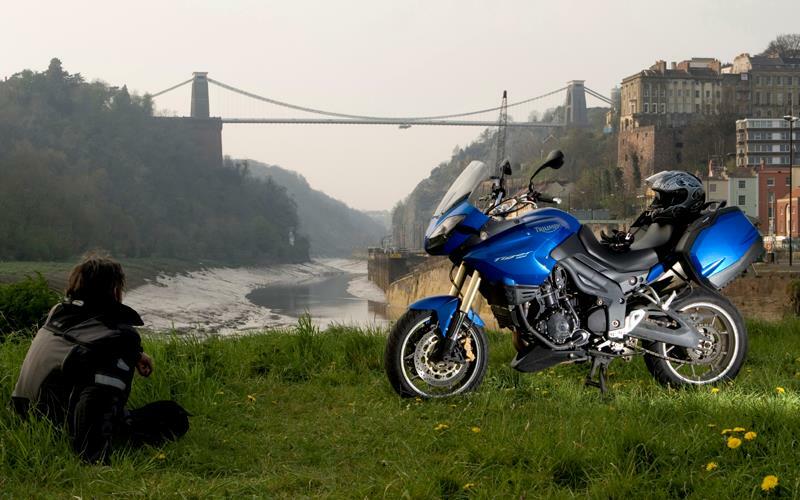 ﻿ Hein Gericke motorcycle riding gear helps journalist search for Brunel. 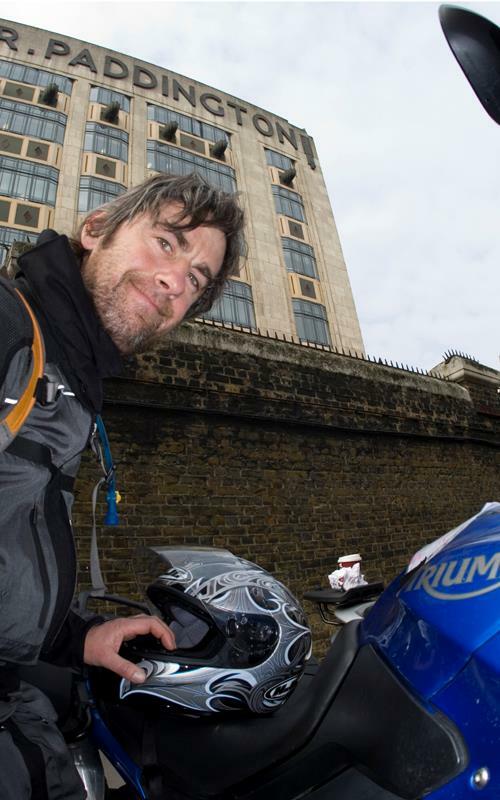 Hein Gericke motorcycle riding gear helps journalist search for Brunel. The week leading up to my motorcycle ride I sorted myself out some new motorcycle riding gear at my local Hein Gericke store. 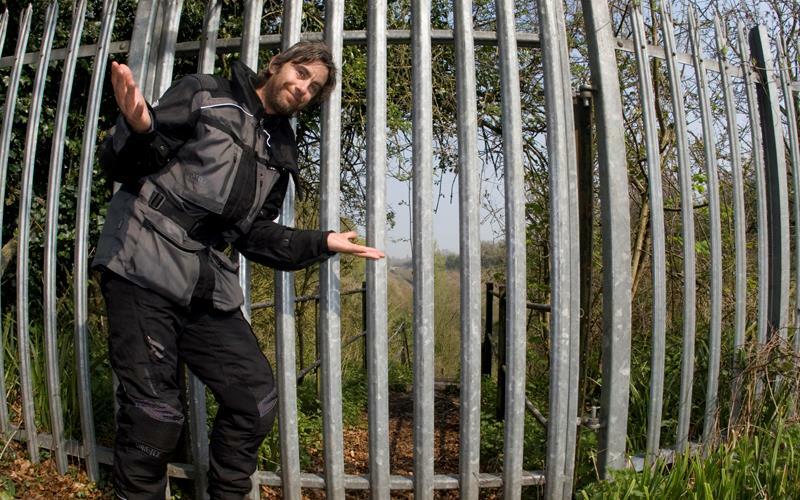 I was looking for comfortable gear that would offer good protection, keep me dry, have storage for bits and bobs, and was good in the looks department. After trying a few different types I ran with the Cruise Gore-Tex Performance Shell pants and jacket that have all of the above and more. Both pants and jacket are 100 per cent water proof and breathable thanks to the Gore-Tex material, and offer good protection for knees, hips, back, shoulders, and elbows from internally placed padding and CE-approved protectors. The jacket costs £299.99, the pants £219.99 and both are new for 2008. Both are adjustable at the waist and riding in warmer conditions is easily made more comfortable by adjustable air vents. I also tried out a pair of their new Tour X-Trafit Gore-Tex gloves that are suited more for warmer weather, and perfect for the spring conditions I encountered. The gloves are also new and cost £59.99. They proved very comfortable, and 550 miles down I’m happy, but I’m keen to see how all the gear holds up on a wet ride, stay tuned.